The Jamber mug. All photos courtesy of Jamber. 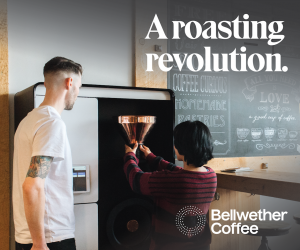 The barista’s job is physically demanding, which is why plenty of thought goes into ergonomic tool design for anything from automatic tampers to countertop milk dispensers and adjustable-heights drip trays. 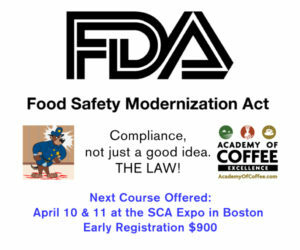 Beyond the basics of ADA compliance, far less focus has been applied to the ergonomics of consumption, despite a lot of talk from proprietors about specialty coffee’s accessibility and the desire to make everyone comfortable. 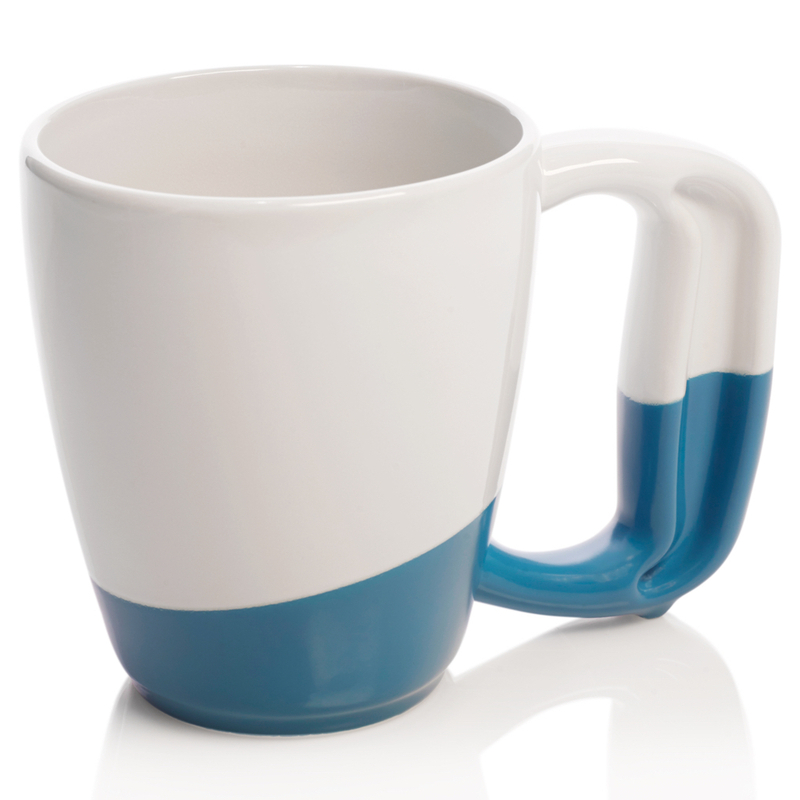 Hoping to address physical accessibility and comfort in coffee drinking, Diana and Allen Arseneau, a medical device process engineer and a biochemical engineer with an MBA, respectively, have developed the Jamber Mug, a seemingly simple product with some carefully plotted features. 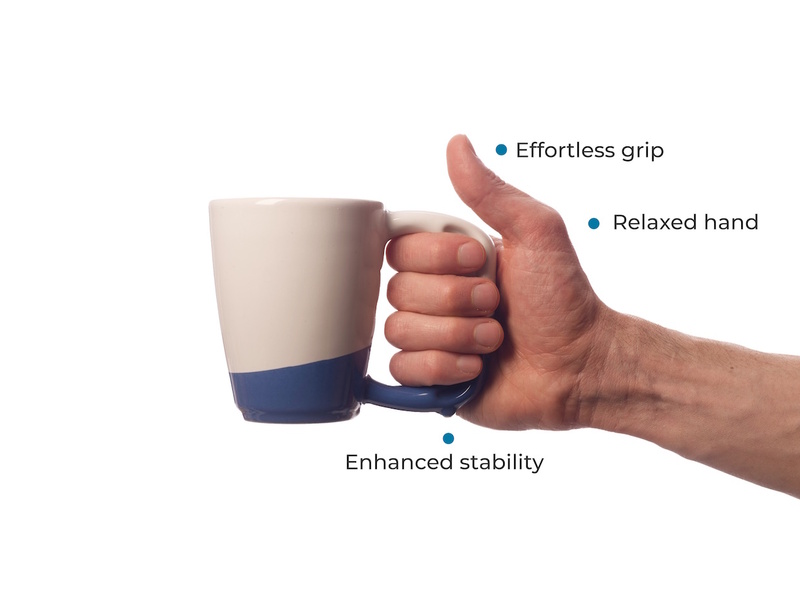 Two and a half years in the making, the Jamber Mug features a wide handle that allows for a more comfortable and sturdier grip that can be especially helpful to people with arthritis or other similar conditions, according to the company. By guiding holders into an anatomically neutral hand position, the Jamber handle aims to reduce stress on joints, ligaments and tendons, while a stabilizing foot under the bottom of the outer curve of the handle reduces accidental spills. 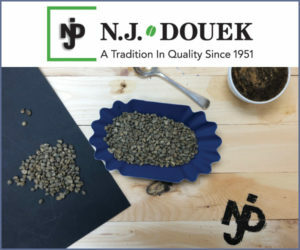 Diana Arseneau, whose father was a food engineer that worked on coffee products for General Foods, added that because of the mug’s comfort and other attributes, the Jamber could potentially change consumers’ perceptions about their coffee in other ways. 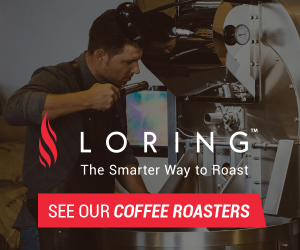 Armed with reports of greater and more enthusiastic consumption through the Jamber mug, the company is now taking aim at restaurants, diners, coffeeshops and retail stores. 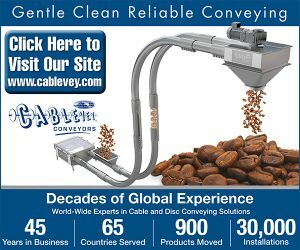 Direct-to-consumer sales launched in December, while test orders on brick-and-mortar retail shelves are presently being filled. 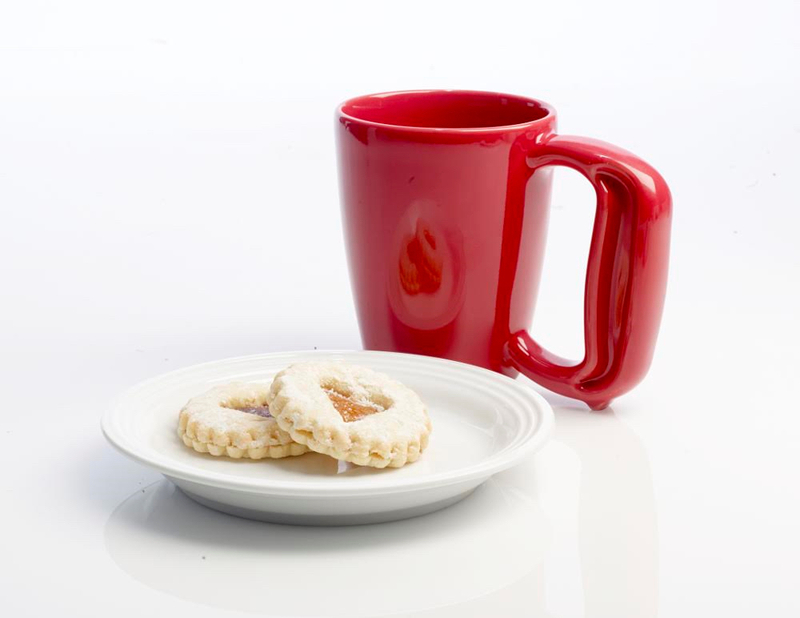 Current products include different sizes and colors of mugs, as well as Jamber teacups and matching plates and bowls. 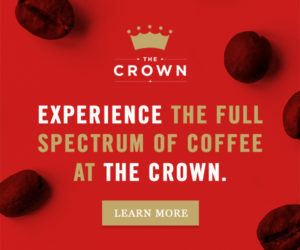 An expansion into espresso-related ceramic shapes would be a natural progression, according to the company.